Jamal Qaiser joins Ubiquity University in support of transformative education for social impact. 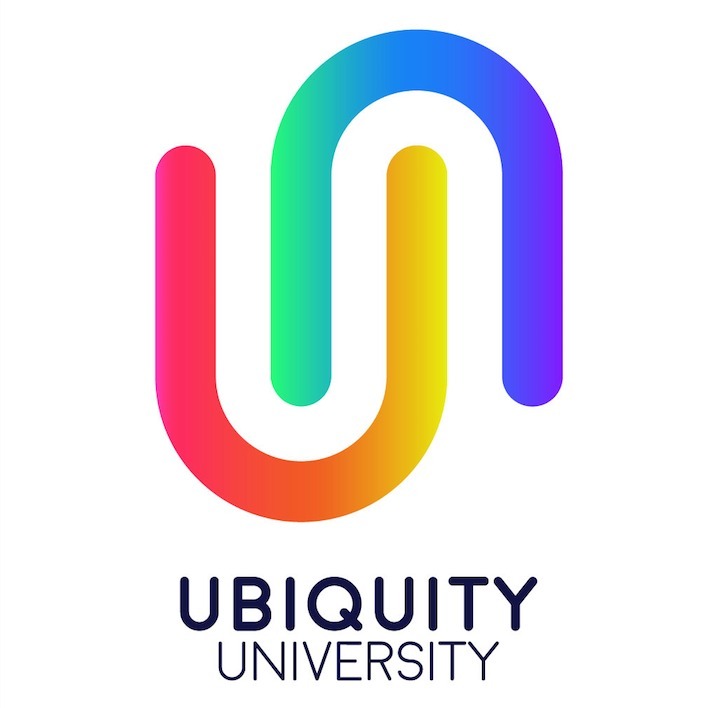 MILL VALLEY, Calif., November 9, 2018	(Newswire.com) - Ubiquity University is pleased and honored to announce the appointment of Mr. Jamal Qaiser as the University’s “Special Liaison to the United Nations.” Mr. Qaiser is an OPM Graduate of the prestigious Harvard Business School, Post-Graduate of The Globe Business College Munich and has completed a course in "Transition to Leadership" from Oxford University. A pioneer in global commerce and a career philanthropist, his many accomplishments and renowned global standing render him the ideal candidate to assist Ubiquity in leading the charge towards a transformative, global education that fuels positive change in the world. In this role, Mr. Qaiser will bring his experience and expertise to bear in Ubiquity’s global expansion. In particular, he will liaise and promote Ubiquity’s work around the United Nations’ Sustainable Development Goals and will help to develop and diversify The Ubiquity Sustainability Challenge – a worldwide initiative that challenges students around the world to solve the UN SDGs and earn $25,000 to execute their winning idea. Mr. Qaiser states: "I believe that the most important goal for UN SDGs is an education for all mankind, and that is why I am delighted to work for Ubiquity University, a worldwide platform." For more information on this appointment and further details about Ubiquity University's work around the world, please visit www.ubiquityuniversity.org.